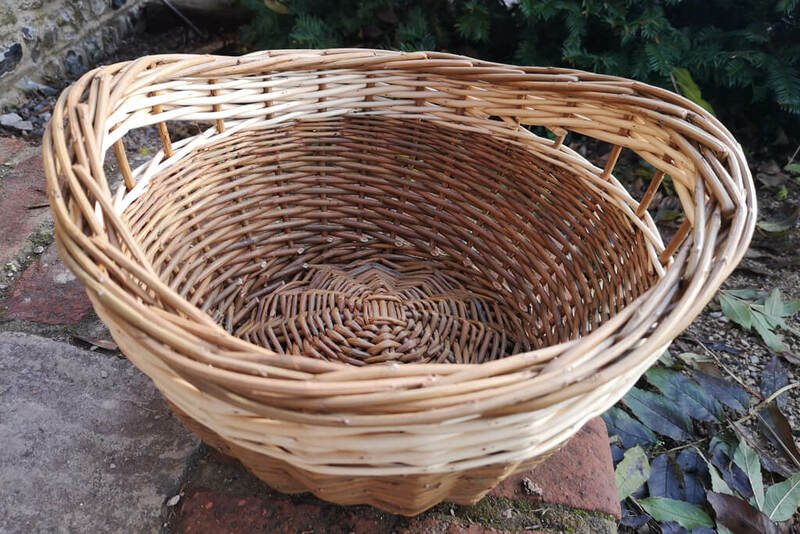 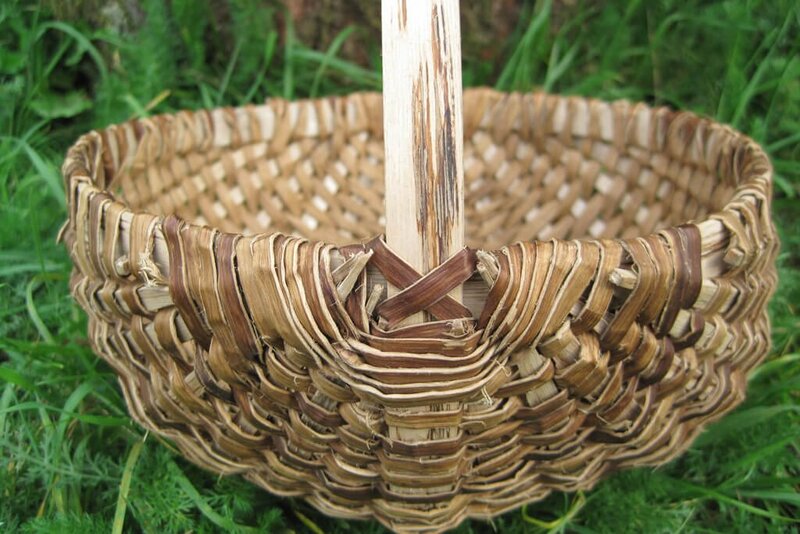 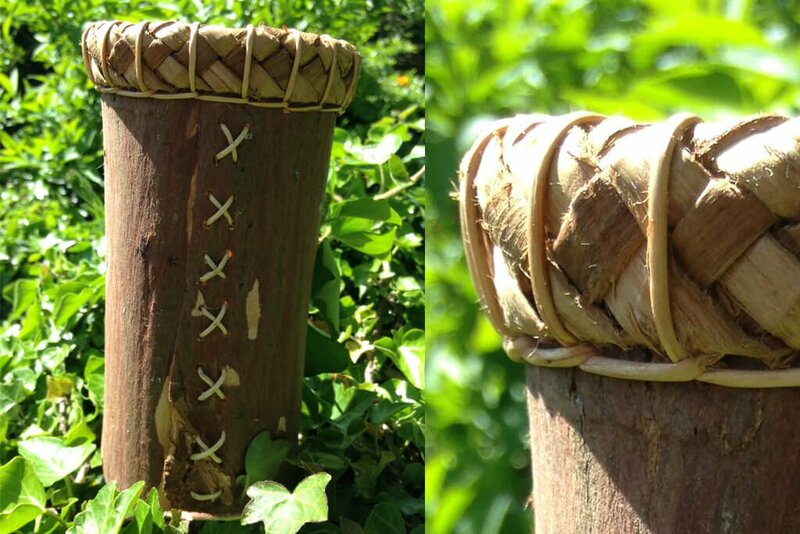 At Field Farm Project we run a number of basketry courses covering techniques and skills, using a variety of tree barks, plant fibers and willow work. 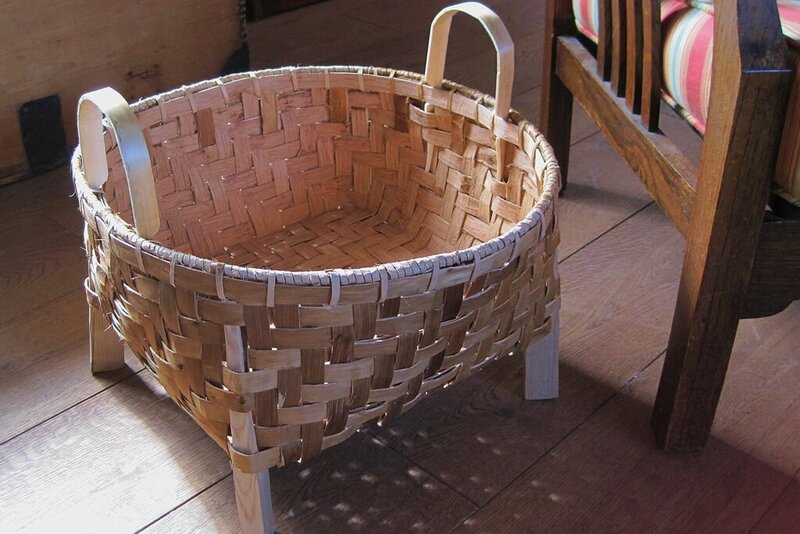 We sell our baskets, mats and vessels through our Etsy shop at etsy.com/uk/shop/FieldFarmProject. 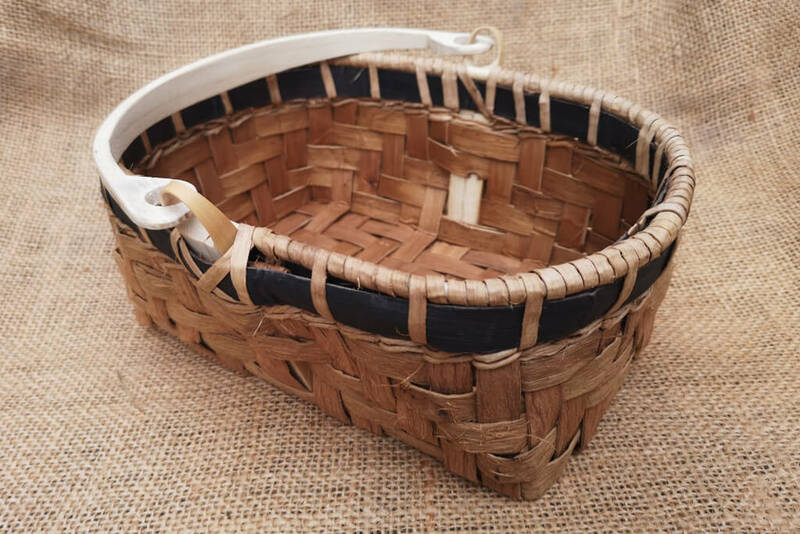 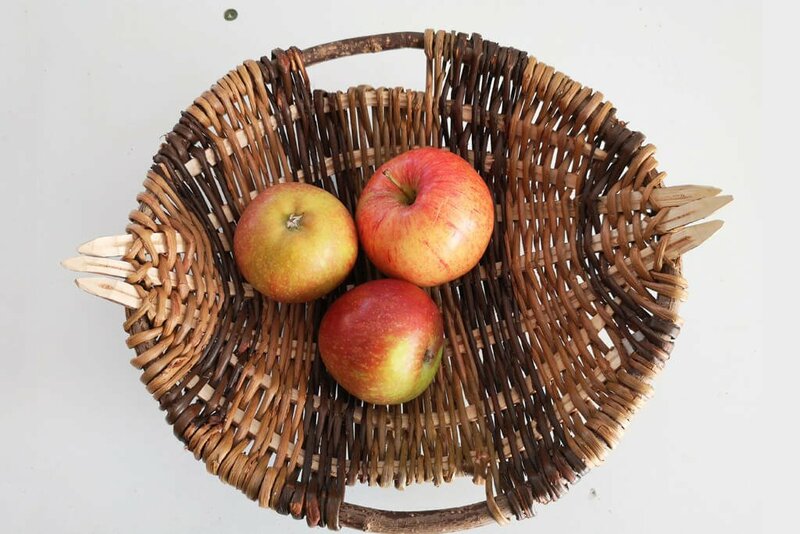 All the baskets in the gallery below can be ‘Made to Order’, or if you have a specific use in mind we can design you a basket to meet that requirement. 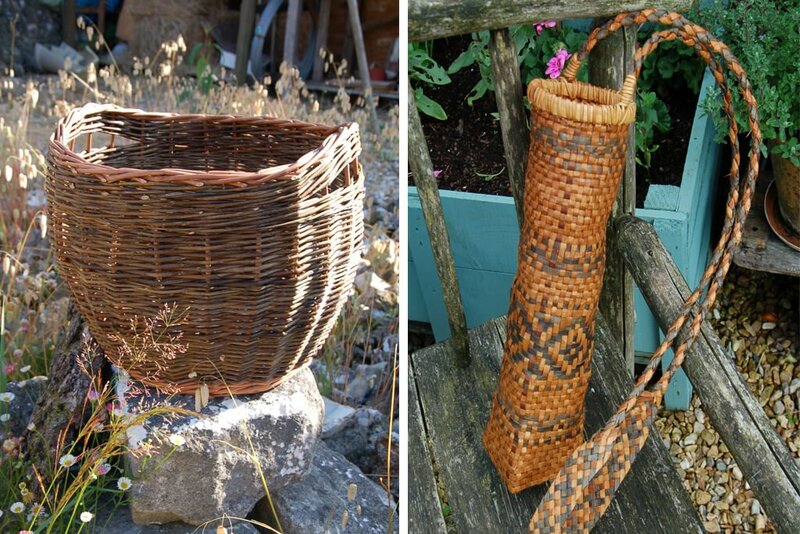 Please do get in touch to discuss your order or commission. 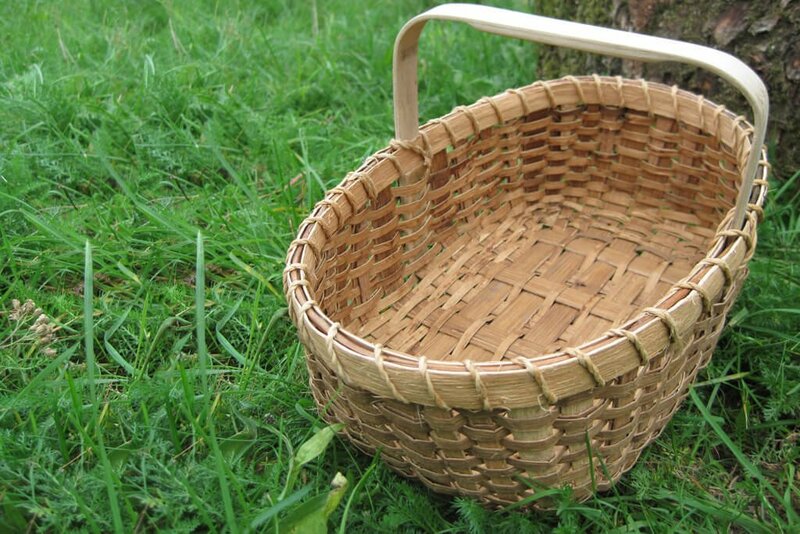 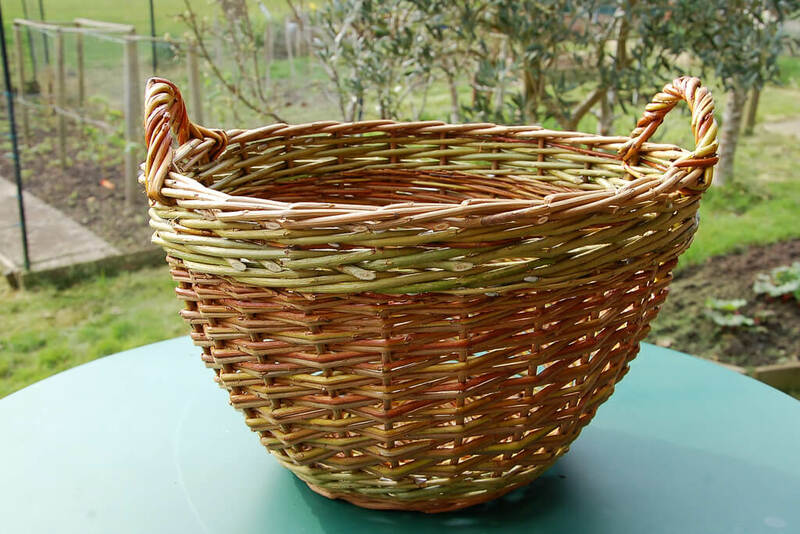 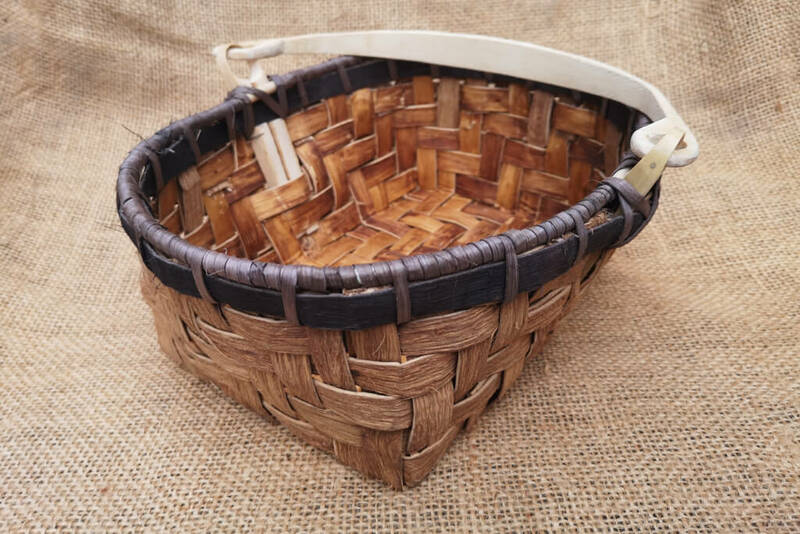 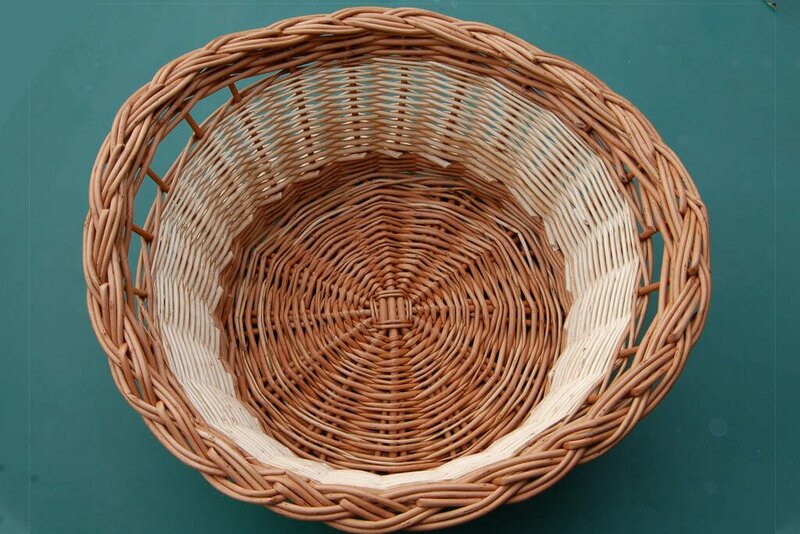 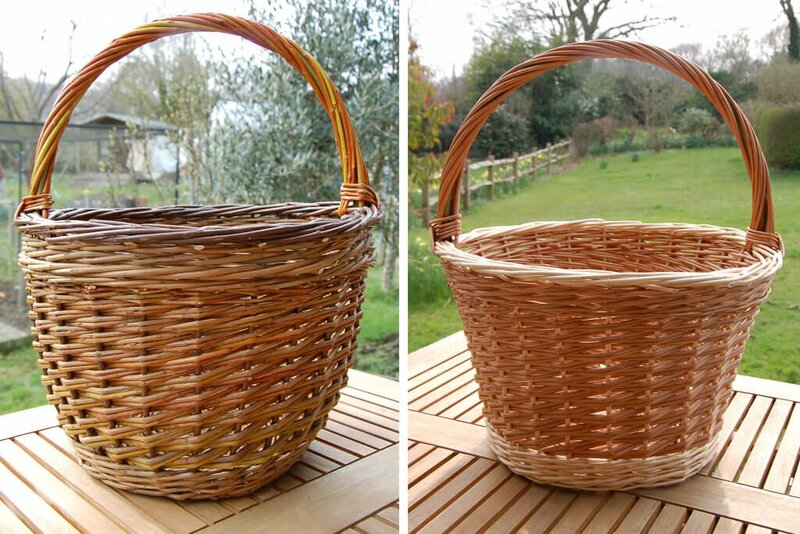 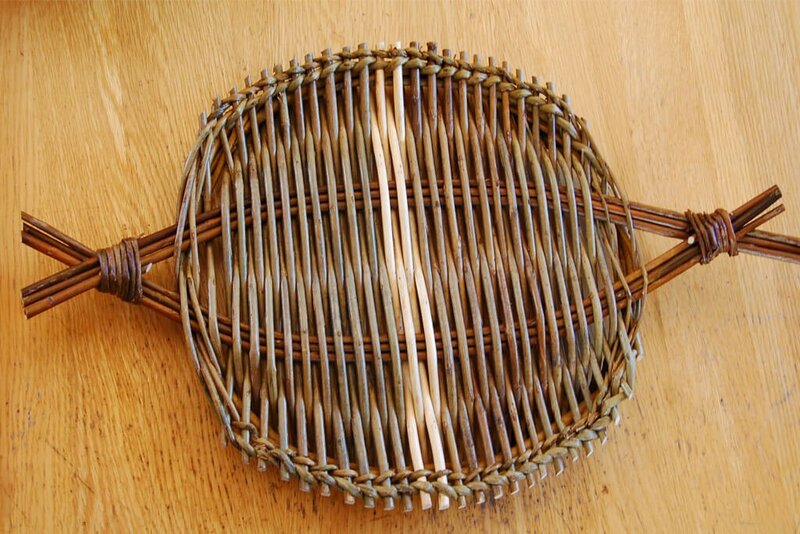 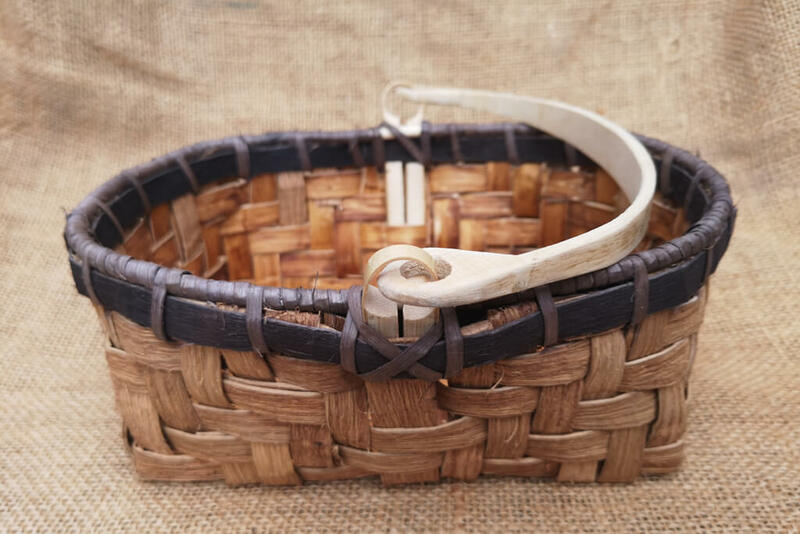 There is very little historical information about chestnut bark baskets available. 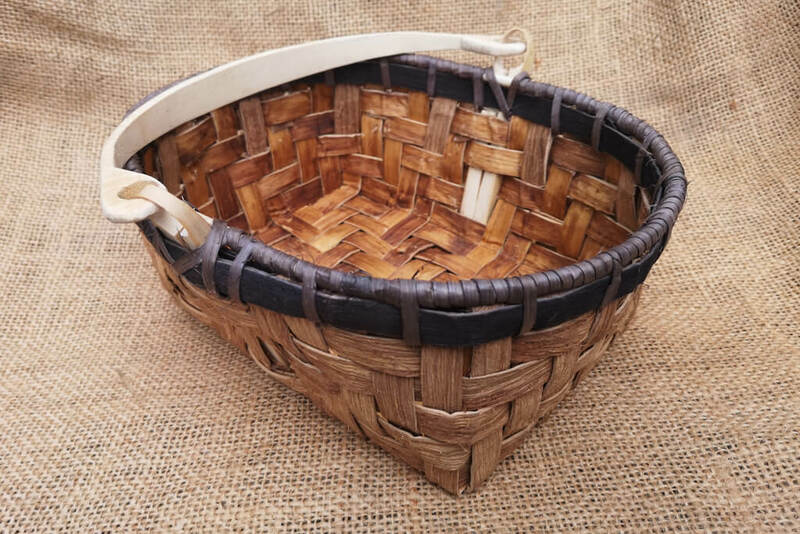 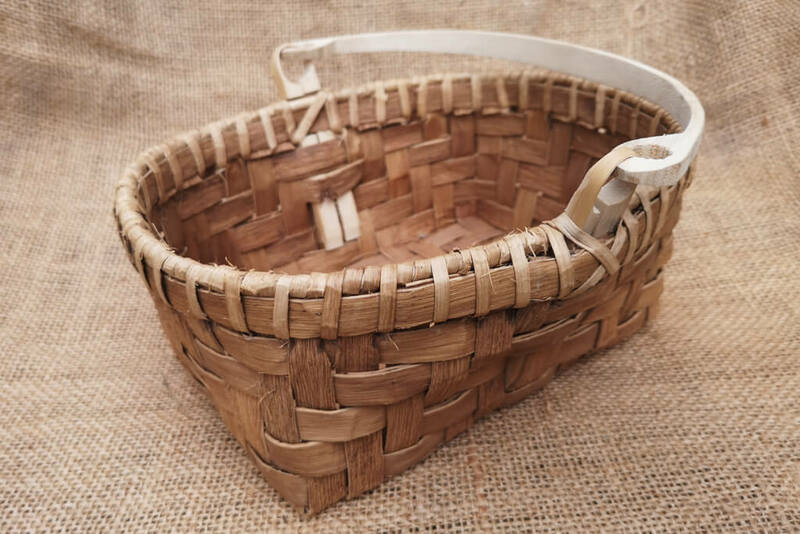 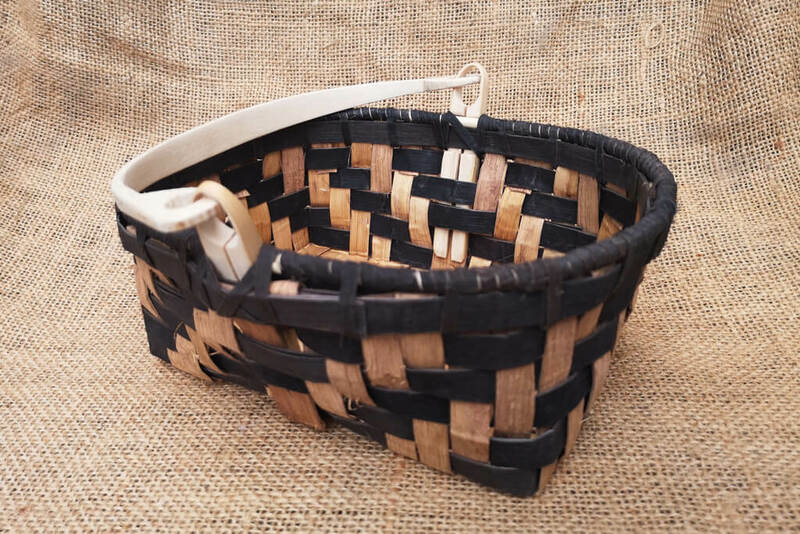 For inspiration we look towards basket design made with other materials such as white oak, pounded ash baskets and other tree barks. 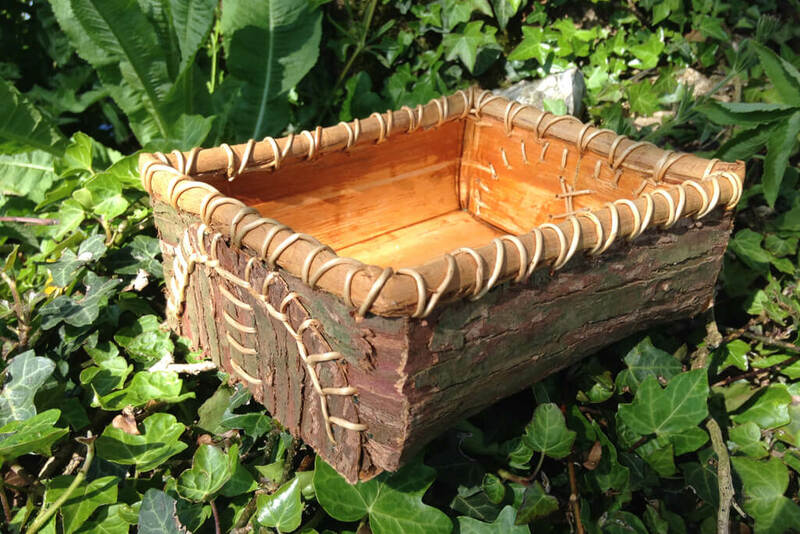 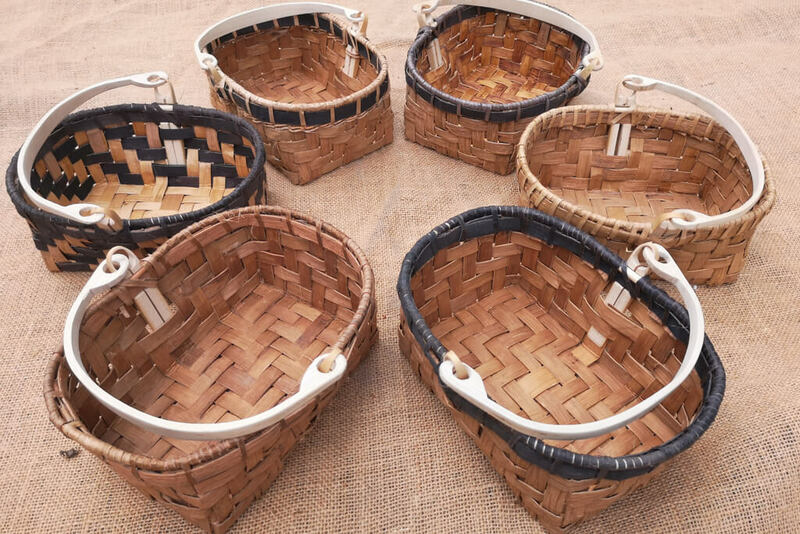 We experiment with the unique qualities of sweet chestnut bark to create basket designs which are both based in traditional techniques and patterns and innovative with our modern world in mind. 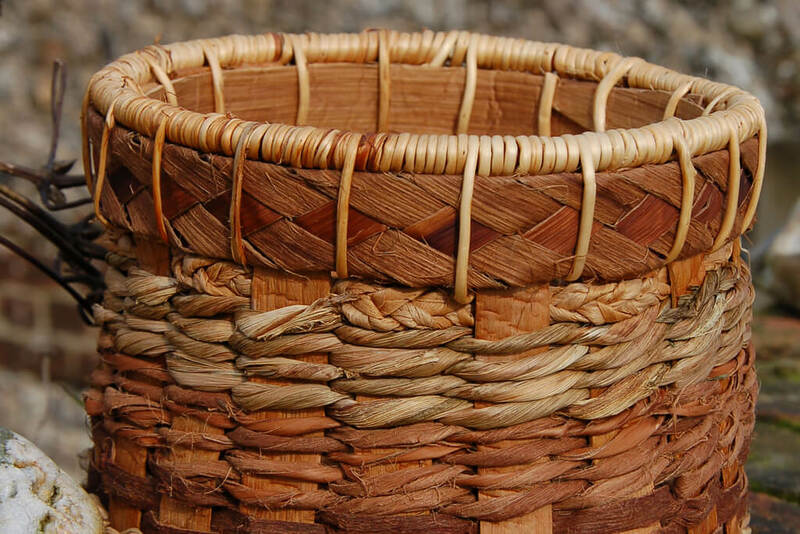 Cedar bark basketry is native to Western Canada where the cedar trees grow in rainforest conditions to immense height and great age. 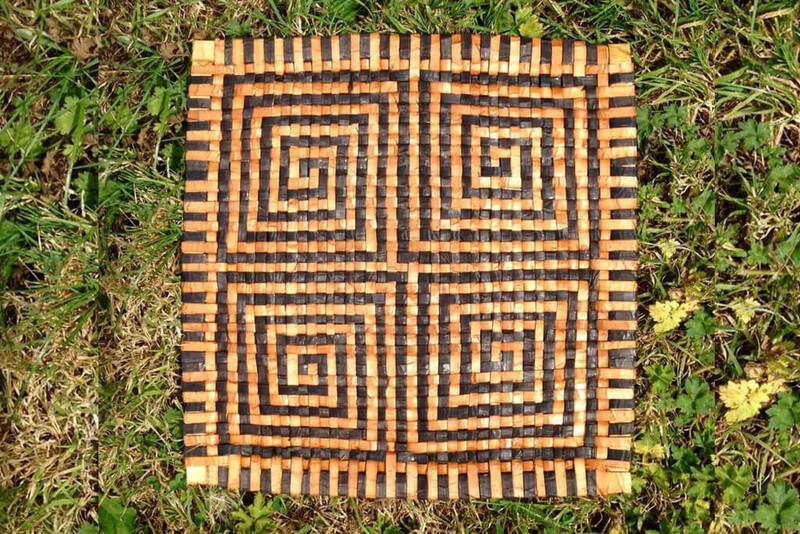 The First Nation peoples used the Cedar tree for almost all their needs including building long houses, totem poles, clothing, rope and string, nappies, canoes, bent wood boxes and of course bark baskets. 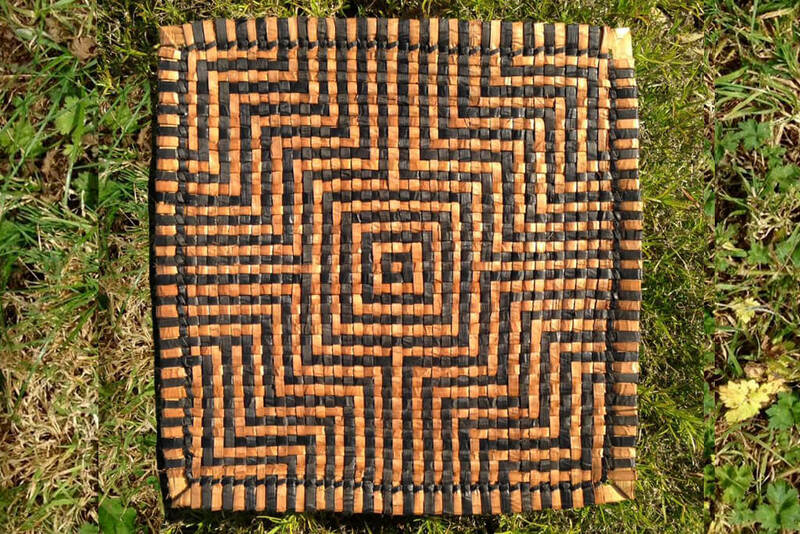 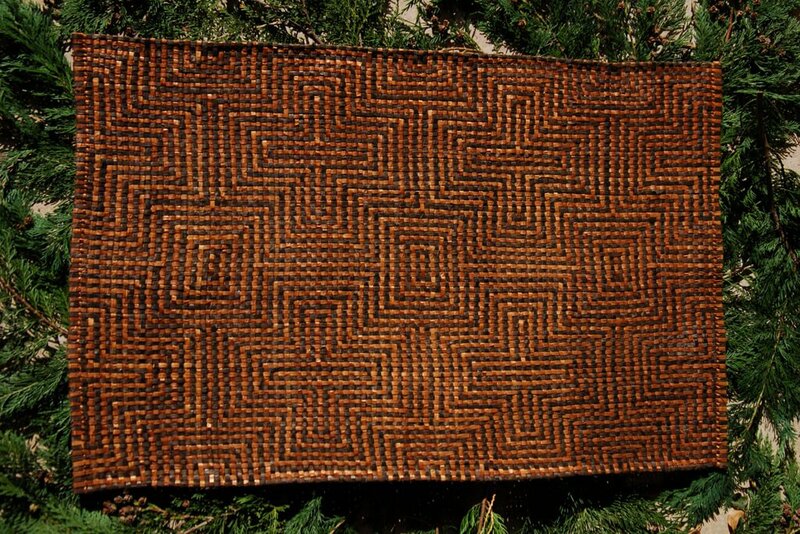 Our cedar baskets and mats are strongly influenced by traditional patterns, designs and techniques particularly those documented in the wonderful inspirational book ‘Cedar’ by Hillary Stewart. 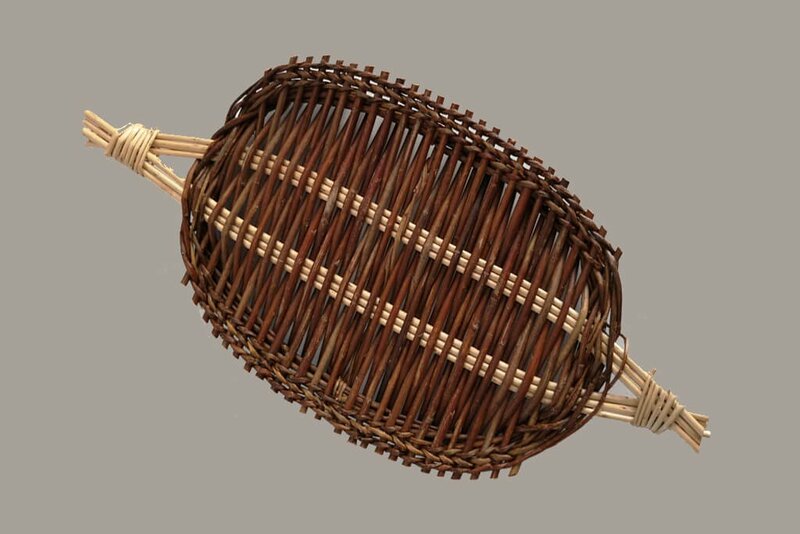 Another strand to our basket creations are the mixed fibre baskets. 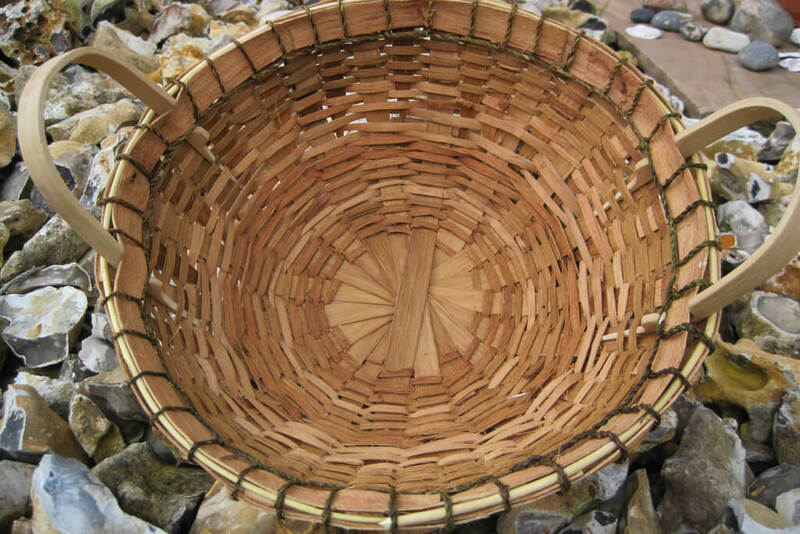 They use any number of techniques and materials to create small or large vessels. 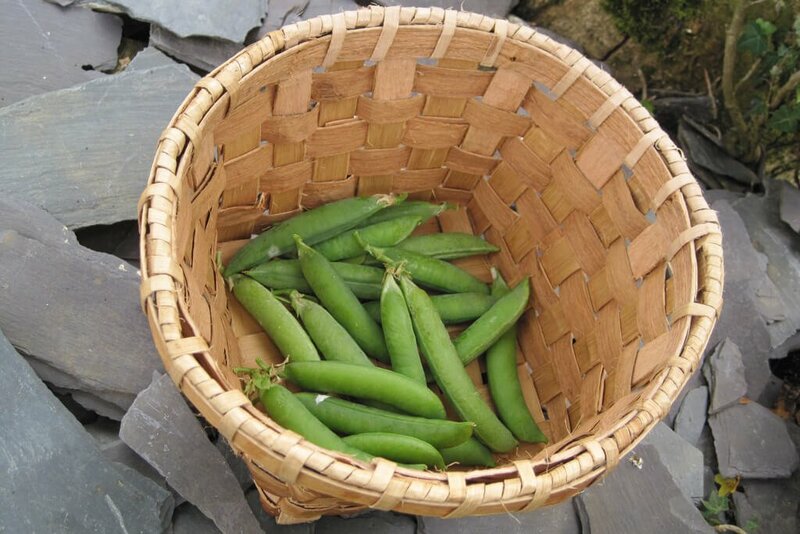 The only restrictions are that the plant fibres should be locally sourced and sustainable. 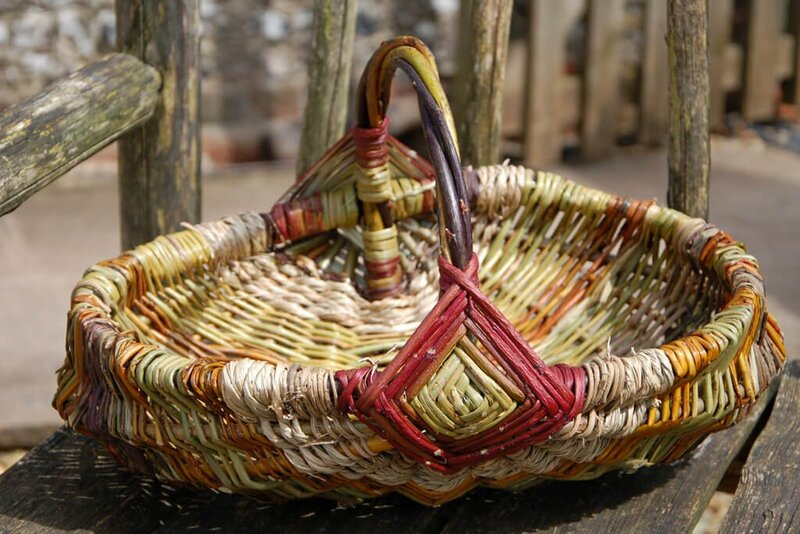 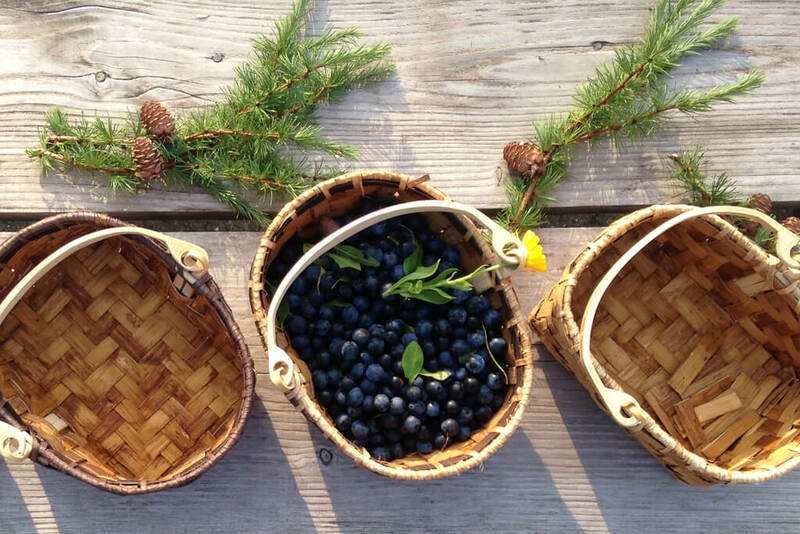 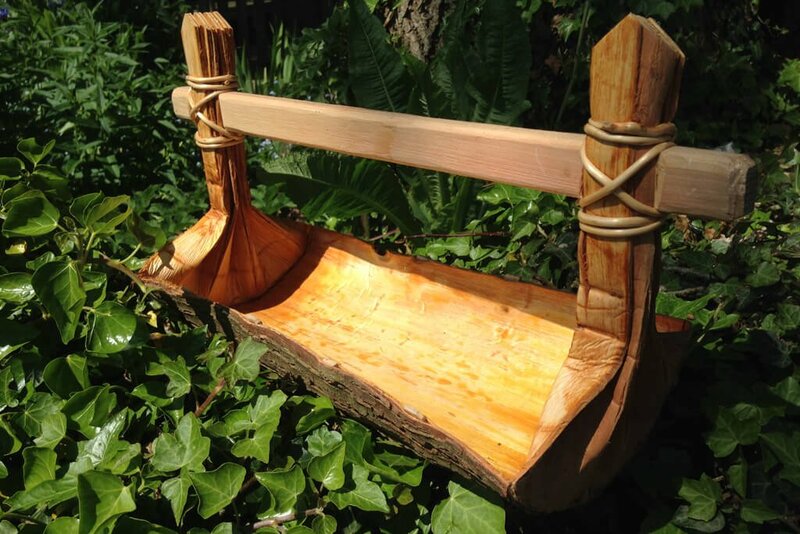 We harvest materials from the woodland, hedgerows, waterways and gardens. 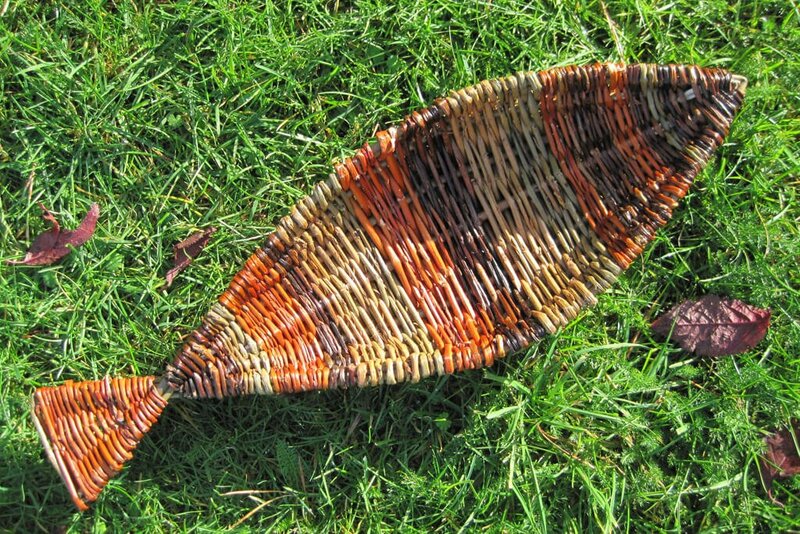 Bull rush, soft rush, lime bark, willow bark, nettle fibres, rosebay willow herb, crocosmia, iris, sedges, cats tails, daffodils, phormium, new Zealand flax, flax, bramble and an endless selection of grasses. 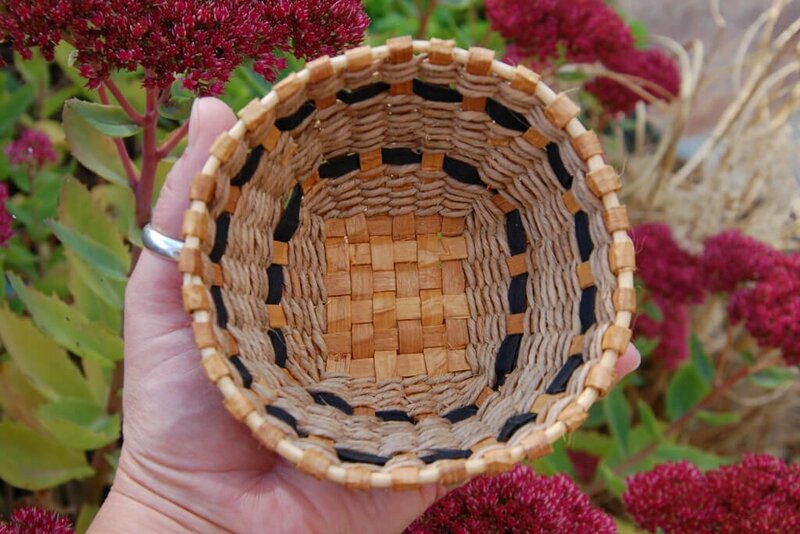 It is all about experimentation and questions, developing empathy and understanding of the different plant materials which grow around you.